Dr. Kent K. Hironaka and his friendly staff are dedicated to providing personalized and comprehensive dental care utlilizing the latest technology. Dr. Hironaka strives to create a caring atmosphere for his patients and goes the extra mile by planning and consulting with a team of specialists. 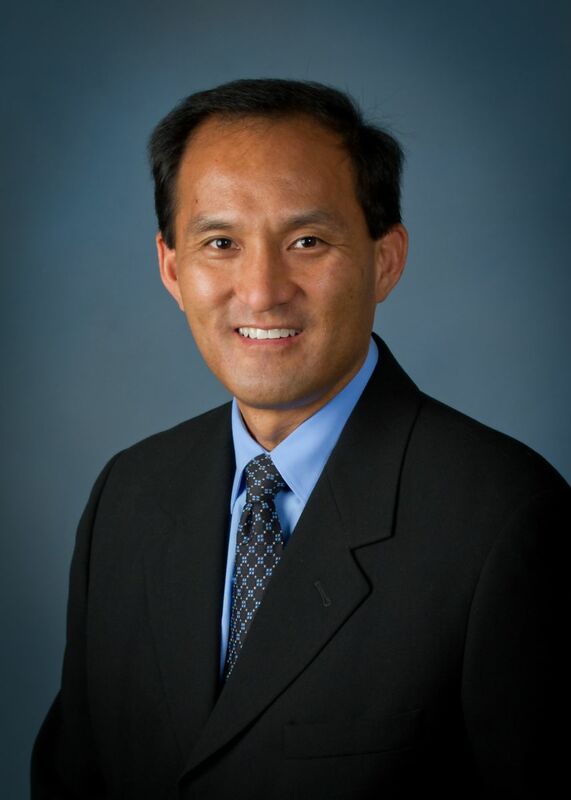 With more than 20 years experience in dentistry, Dr. Hironaka received his Doctor of Dental Surgery degree from University of California- Los Angeles. He completed training at St. Francis Medical Center and Scottsdale Center for Dental Education, where he now serves as dentist mentor. At the world renowned teahcing facility, he helps train dentists in the latest technological advancements in dentistry. Dr. Hironaka's practice is especially excited to offer patients these new developments: the CEREC system to create computerized, precision-fit tooth-colored cereamic restorations in one visit without messy impressions or temporaries; and the Cone Beam 3D Digital X-rays for accurate dental implants. Both advancements together create impression-free implant teeth. All our professionals at Kent Hironaka D.D.S. maintain the highest levels of accreditation and pursue ongoing education to stay abreast of the latest trends in dentistry.